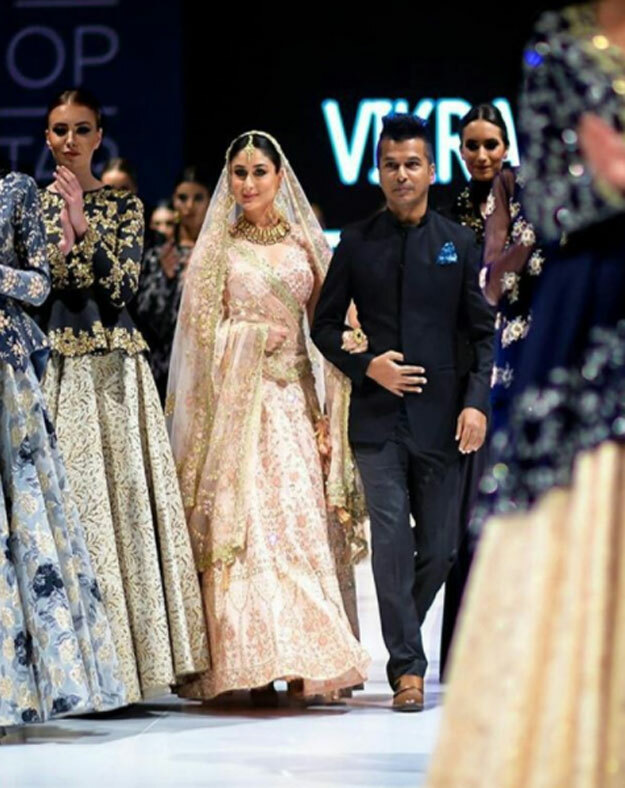 Sensual but sensational, striking but stunning and lastly, the resplendent but ravishing Kareena Kapoor Khan walked the ramp for ace designer Vikram Phadnis for The Bollywood Fashion Show in Doha, Qatar. 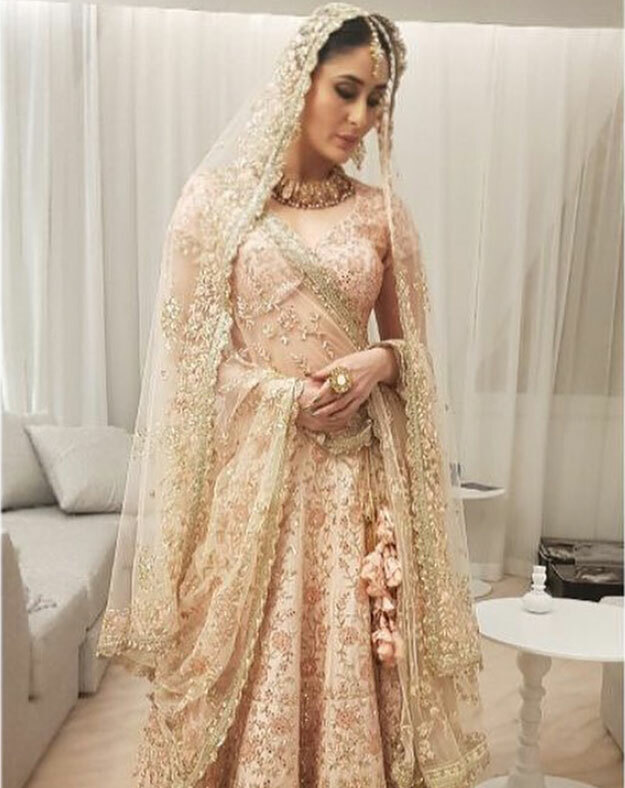 She donned a beautiful dull peach lehenga with intricate gold detailing. 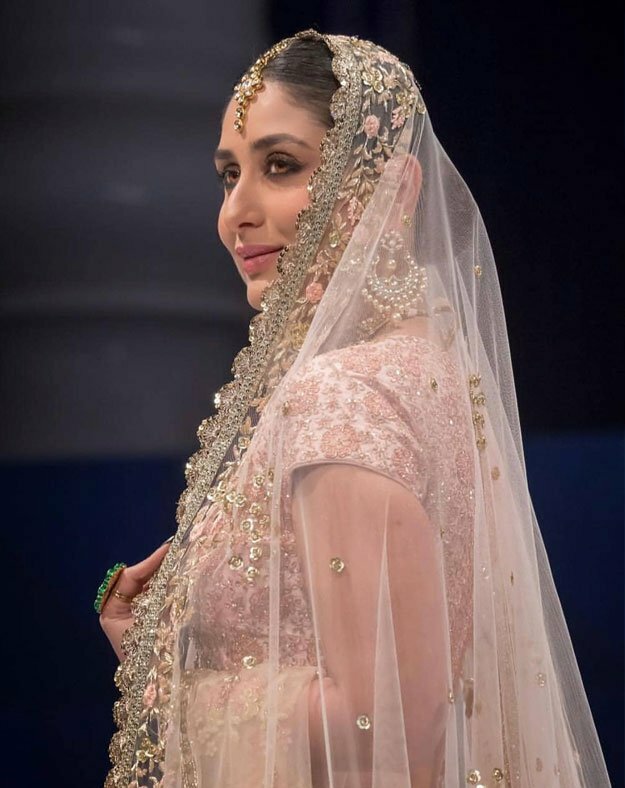 Adorned with a fine embroidered choli and a matching dupatta, Bebo looked like the bride we all aspire to be. 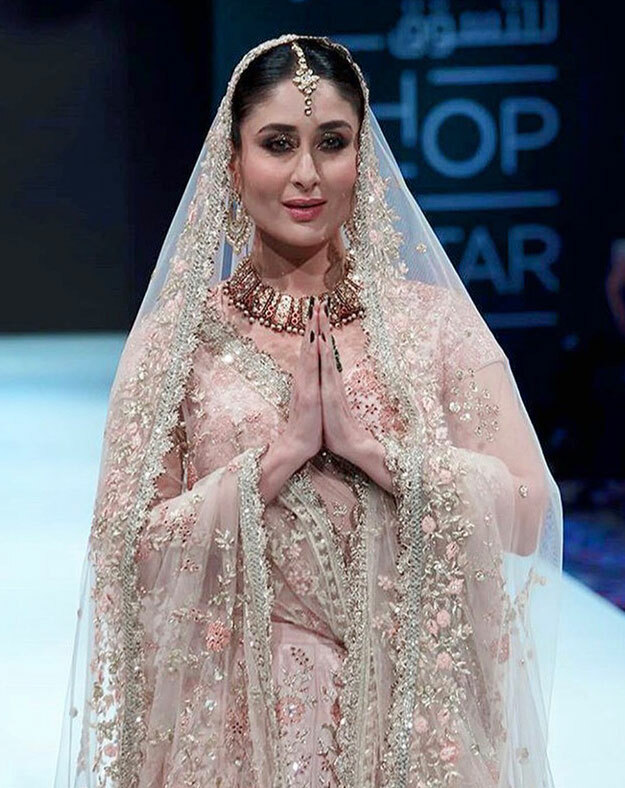 Kareena will be seen in Veere Di Wedding along with Sonam Kapoor and Swara Bhasker. 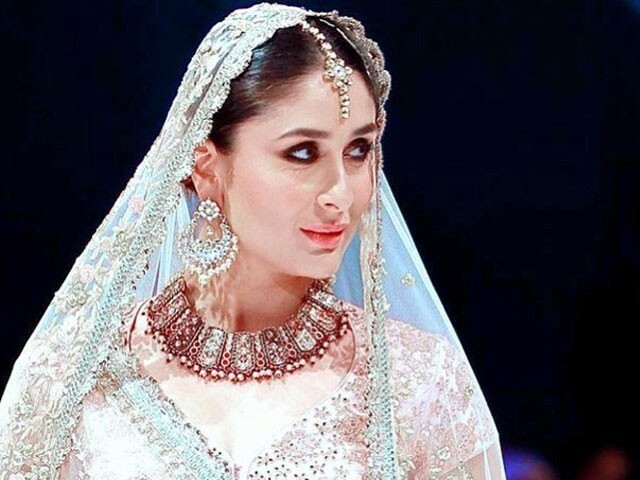 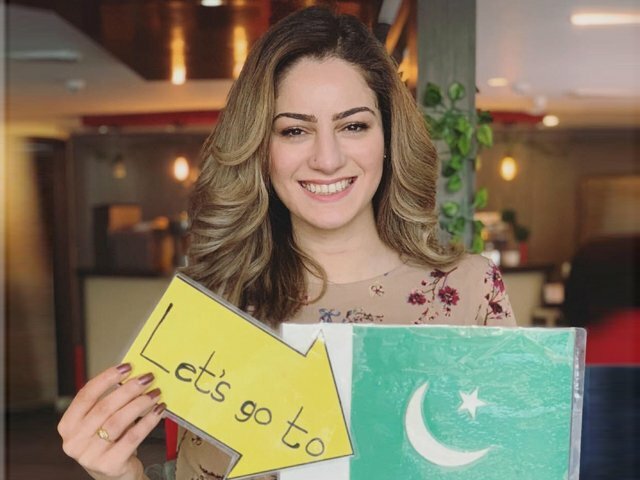 Veere Di Wedding will be her first movie post the birth of her son Taimur Ali Khan.